Happy end of the year everyone! My new years plans are packing and moving because Dallas is right around the corner, but I hope y'all have a more fun NYE planned. 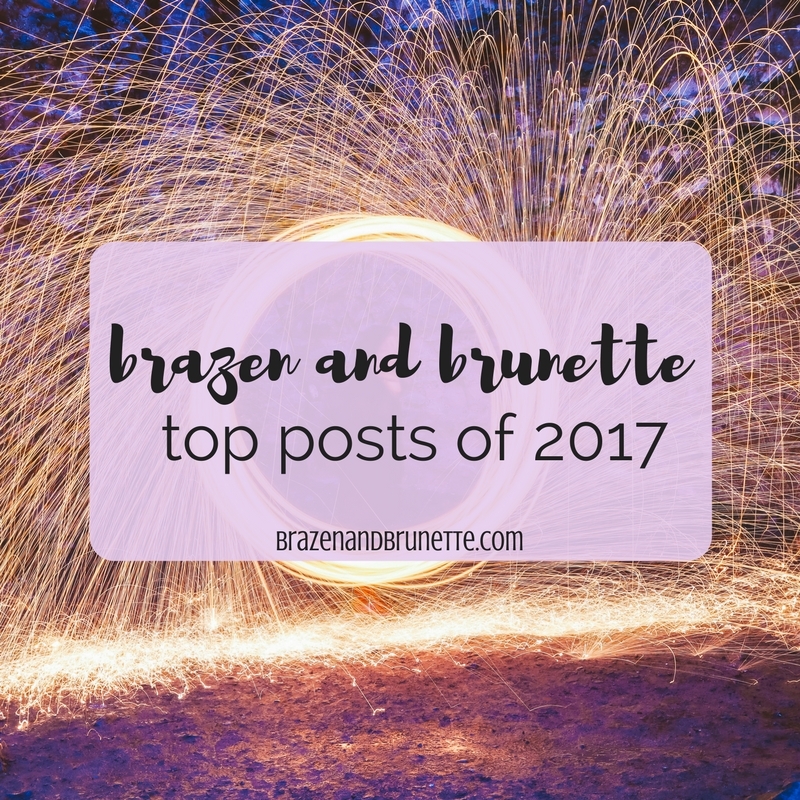 This year I wanted to start a new B&B tradition where I recap and reflect over the top posts of the year. 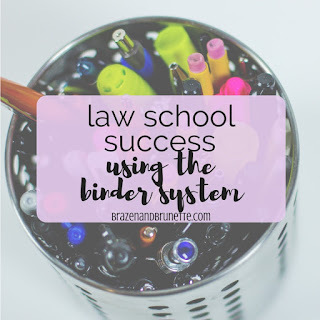 As a blogger, it's always so intriguing to see which posts are the most popular because every time I publish a post I just hope y'all like it and then when one has a tremendous I'm relieved that y'all found it useful. Plus it's always surprising when I post that I quickly write in like 30 minutes turns out to be one that y'all really loved because I never know what your reactions will be! 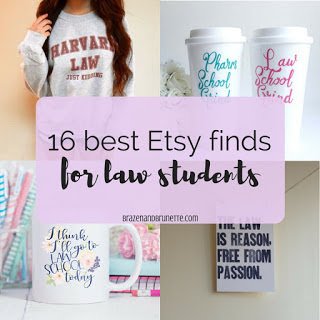 Okay guys so I'm an Etsy addict and this post has actually grown to 23 (and counting) law school finds! But honestly some of this stuff is so cute and I love supporting small businesses so I'm glad this has been the top post I've written this year. The She Wants The JD coffee mug is seriously still the funniest thing I've seen in a while! And TBH, I'm obsessed with the Hidden Owl Boutique that I discovered when working on this post. This is one of those posts that I'm talking about when I say that I was surprised at how many reads it got! It actually was a guest post by my little Jordin of Petite Thoughts and was one of her first blog posts to write. I was so excited to snap her and show her that it had thousands of reads and be able to help her get her new blog off its feet. 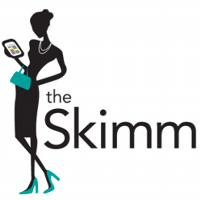 Plus, we had some amazing feedback from y'all about how much this helped y'all, which is always a win for any blogger to get to help your readers! And now that it's been all over Pinterest, I roll my eyes for choosing pens for the photo when the whole post is about binders haha. 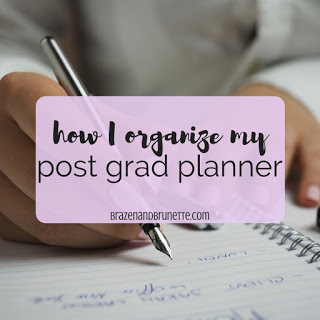 I'm so glad that I stumbled upon Plum Paper Planners my 1L year and have been able to help so many of y'all find a planner that's super customizable so that it can be just right for you. It's funny because now I have planner buyer's guide posts Part 1, Part 2, Part 3, and Part 4! I think planners help not just with school but with organizing your life as well so I love seeing y'all hop on the planner train with me too. And I will just quickly throw this out there that if you're wanting to get a 2018 planner or a planner for next semester, my 10% off code BRAZEN10 is ending soon at the end of this January so order now to save a little! 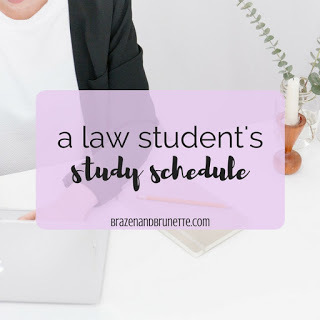 This was a fun post for me to write because I got to show y'all a behind-the-scenes look at what my day is actually like (hence why it was originally named 2L Year They Work You To Death). It was a little stressful getting a snapchat right on the hour, but I still am proud of that idea. I also just realized that I've been majorly slacking on saving and uploading snapchats of a law student so I'm going to try to get better about that in 2018 but in the mean time you can catch some by following me on snapchat. 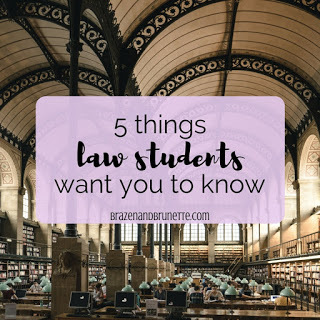 Anyways I think why this post was so successful is because I always get emails and comments of people wanting to know what law school is really like and this is a pretty good glimpse for them to prepare! This is just a post that I wrote after my friend voiced frustration when her parents said oh you only have to read 80 pages tonight? so you'll be done in like an hour right?? 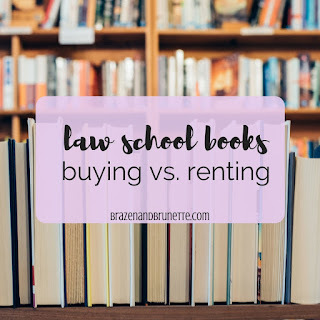 because people who aren't in law school just kinda don't understand. I hope that if this got shared with any of your friends or family, it helped them get just a little better idea of what you're going through. Like I said when I first shared it, nobody understands us except us haha. 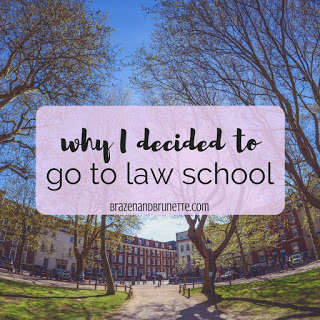 I got an email from a reader on the fence about law school because she didn't already know what kind of law she wanted to practice or anything like that yet and so she felt that maybe she wouldn't belong or would be starting off behind. This post just goes to show you that sometimes you can just fly through life by the seat of your pants and you'll figure it out along the way! It was fun getting to do a personal post because I don't often get the opportunity to share very personal posts with y'all. 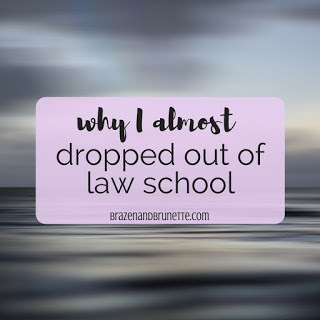 Lol I'm also surprised that it took me until I was halfway done with law school to share with y'all how I even decided to come here in the first place. 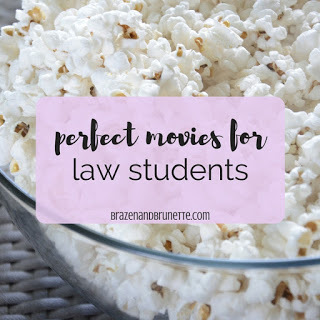 I wish I would've thought about writing this post last year or the year before just because I think it's a really handy post! 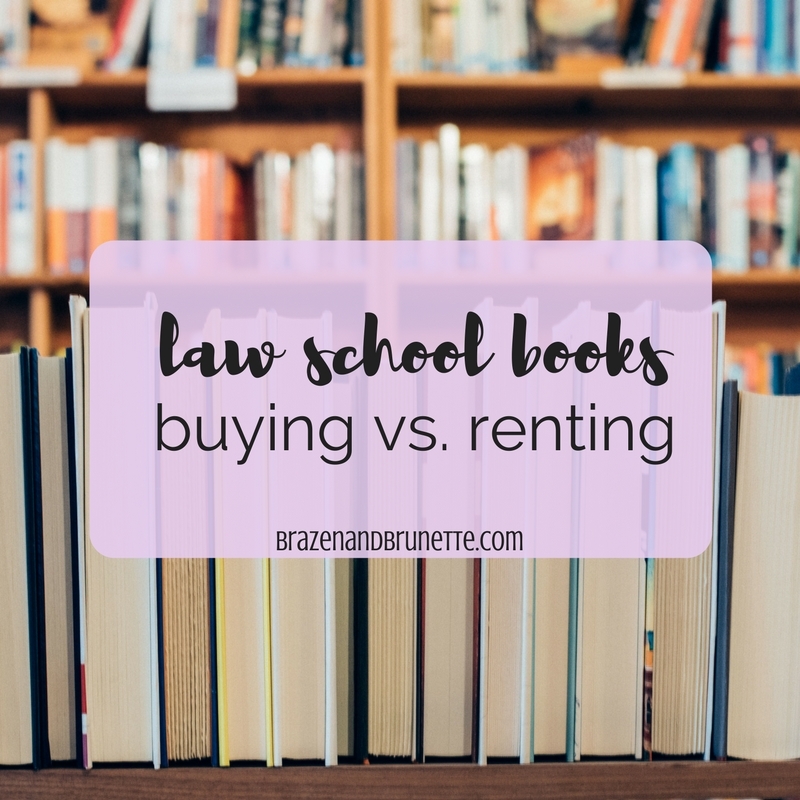 Some people say buy new all the way and others say rent all the way so this post was more to help y'all learn the advantages of both to make an informed decision for yourself. Plus, it always helps to save and find some stuff for free online! First off let me say how stupidly proud I was when I made this post about taking a screenshot of the post and then putting that on the laptop in the image and making it a picture-within-a-picture concept haha. I know, I'm lame. This post is for those of us who are smart enough to get into law school but we just quite didn't have what it took to get a full-ride or significant scholarship to law school. And that's okay! 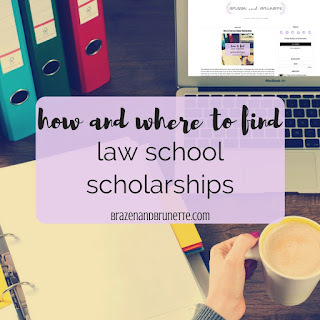 Lots of little scholarships can add up and end up being a big help towards your overall school debt and that's what this post was all about. But to be honest with y'all, my favorite post of 2017 was my Giving Tuesday post! I've been wanting to find a way to brag on my sister and share her story with y'all and hopefully inspired some of y'all to give back in some small way or another. Anyways, it's been another fun year of blogging and I'm so grateful for y'all sweet readers coming back here to hear what I have to say and for all of your emails and comments! Have a great NYE and I'll see you in 2018! 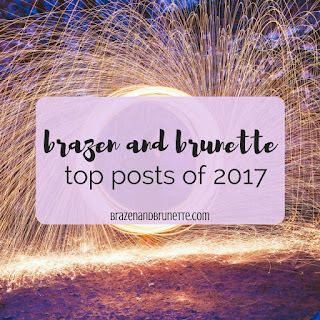 These are surely your top blog posts of 2017. I remember when you first started your blog you had some small posts and look now, you have the biggest one out there.